Find out more about the integral roles that working dogs and their handlers play on the front line protecting our streets and communities. 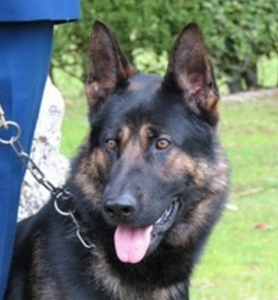 Meet the dogs and their handlers with an opportunity to ask the handlers questions and see the dogs in action. This is an amazing opportunity to find out more about how the AOS support frontline Police with pre-planned search warrants and assist with emergency call-outs involving offensive weapons. Find out more about the vital role of the AOS, check out the equipment and ask questions. (Please note: our invited AOS member is operational and in the event of an emergency may not be able to attend). 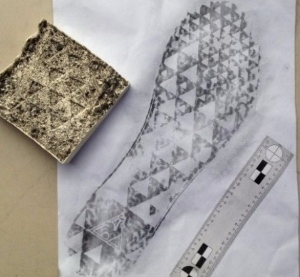 Create a footprint cast and record a shoe impression using forensic techniques. All junior recruits take home their own cast and impression. Tuesday 16th session featuring a real Scene of Crimes Officer! Learn to dust, develop and lift fingerprints. All junior recruits take home their own fingerprint evidence. Monday 15th session featuring a real Scene of Crimes Officer! 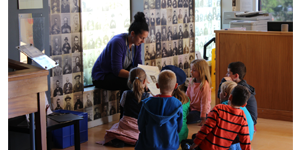 Museum tours are available for visiting groups and can be adapted to suit individual needs and ages. 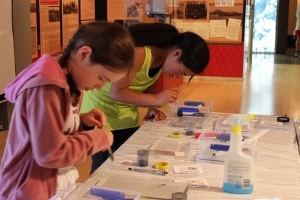 To find out more about museum tours, view the Police Museum learning and experience programme (PDF 288KB).